FREE delivery to United Kingdom in 8 - 11 weeks. 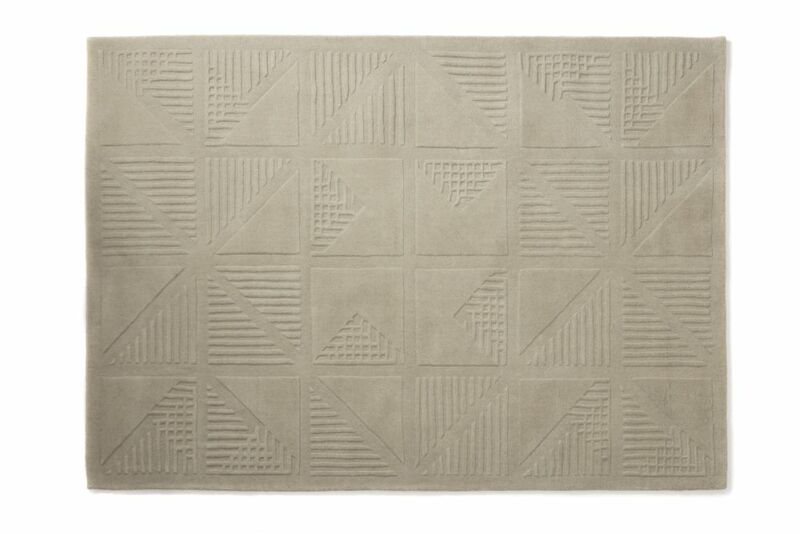 Beautifully crafted wool tufted rug made by expert artisans using a hand-looming process. Inspired by geometry found in nature, this 3D tufted rug is a modern take on Lindsey's stylishly bold geometric patterns. This thick and luxurious rug has been crafted by expert artisans in India through a hand-looming process, which gives the lush pile different textures underfoot. All of our rugs are responsibly sourced from suppliers in India and Nepal who are certified by 'GoodWeave’. This ensures that no child labour is used in the production of any of our rugs. International shipping available on request. Based in London, the Lindsey Lang studio designs and manufacturers high quality products for residential and commercial spaces.